Two major faculty-led research projects have won multiyear funding from the Kellogg Institute as it launches a prominent new research cluster initiative. The effort aims to promote high-quality, mission-driven research collaborations with the potential for significant impact in the areas of democracy and human development, the Institute’s core research themes. “The research clusters allow us to go into depth in key areas where the Kellogg Institute has an opportunity to make a difference by seeding distinctive and important projects where we are likely to be able to make a significant contribution,” said Kellogg Director Paolo Carozza. The first two research clusters funded in the initiative focus on democratization theory and international education. The projects emerged from the shared interests and strengths of Kellogg faculty fellows working collaboratively with other Notre Dame and external scholars. In announcing the new initiative, Carozza said it came at an important historical moment for Kellogg, after significant expansion in the scope and range of research and after joining the Keough School of Global Affairs. In their project, Faculty Fellows Michael Coppedge (political science), Gary Goertz (political science), and Samuel Valenzuela (sociology) and Aníbal Pérez-Liñan (University of Pittsburgh), who will be joining the Notre Dame faculty in 2018, aim to rethink the basic premises of democratization theory, using the rich, multidimensional data available from the Varieties of Democracy (V-Dem) project. 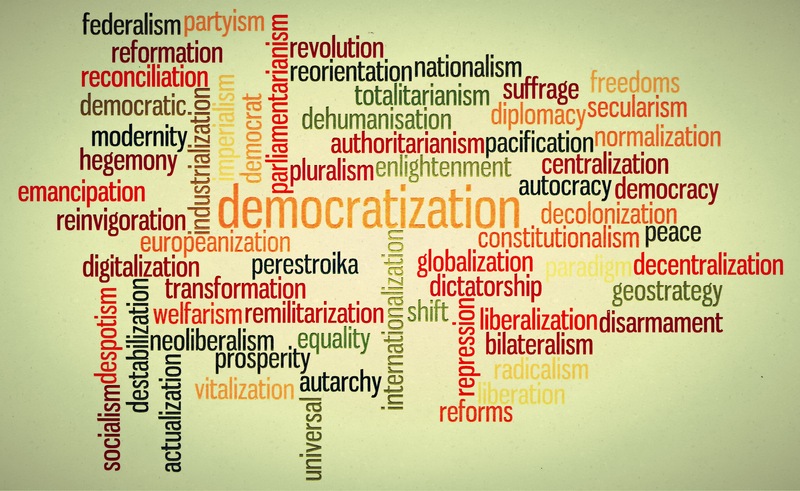 “Democratization theory is currently fraying at the edges,” asserts Valenzuela, who explains the new project will explore both historic and contemporary cases. Faculty Fellows Rev. Robert Dowd, CSC (political science), Ernest Morrell (English and IEI), and Rev. Timothy Scully, CSC (political science and IEI), and Nicole Stelle Garnett (Law School) will investigate Catholic K–12 education in their cluster as a precursor to a comparative study of faith-based education more generally. 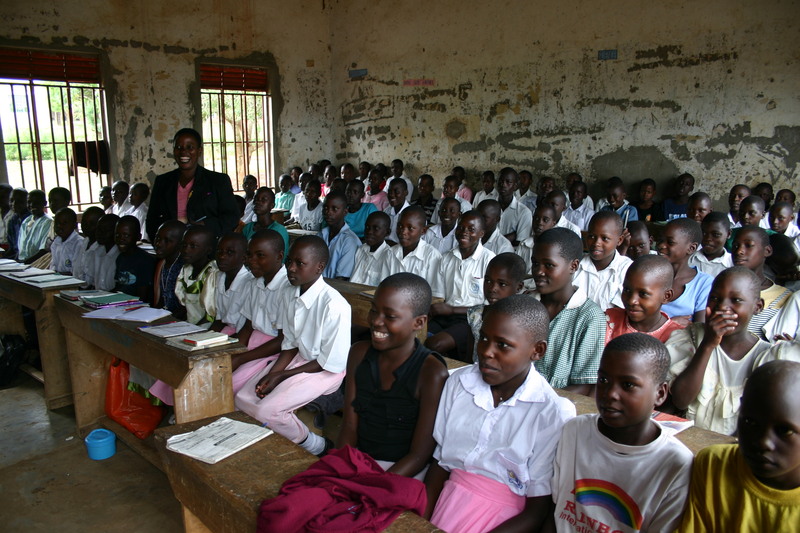 “More than 53 million students attend Catholic schools around the globe, with over 80 percent of those students—and almost all the growth—in the Global South, making the Catholic Church the single largest nongovernmental provider of education in the world—yet we lack a body of empirical research that shows the role and impact of Catholic schools,” said Scully, who directs IEI. Morrell, an expert on literacy education and the African diaspora, is excited by the possibilities of taking on a little-studied field of inquiry.